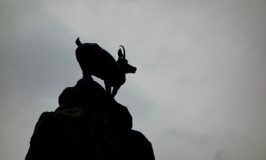 The Czech Republic is a wonderful country to travel to and an easy introduction to Central and Eastern Europe. It has great architecture (did you know Prague is one of the few major cities that made it through WWII without getting bombed? 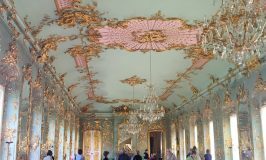 ), and a fascinating history from its days as part of the Hapsburg Empire to the Velvet Revolution when it broke with Communism in 1989. 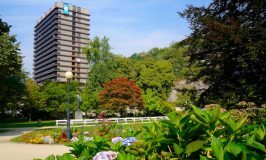 Add to that atmospheric castles, unspoiled towns, natural beauty and a certain majestic elegance, especially in the spa towns of Bohemia, and you've got yourself a full itinerary that can include adventure travel, historical tours, spa vacations, beer and a lot of pleasant ambling around. 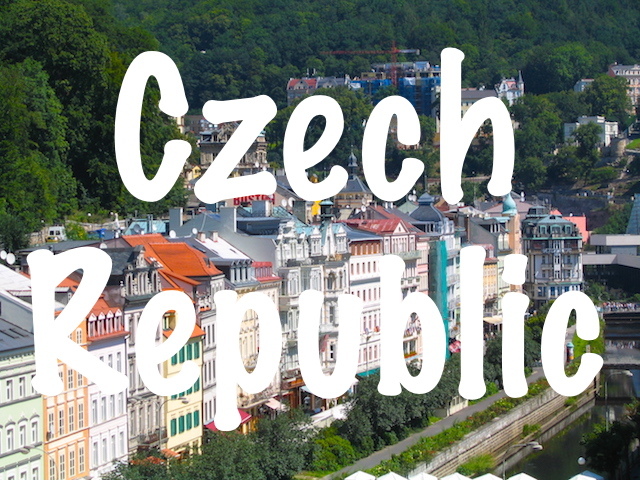 To help you organize your trip here are some of the top things to do in the Czech Republic. 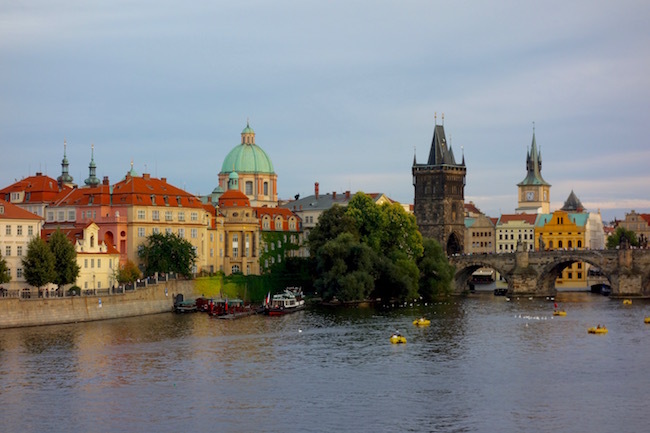 Prague is the top stop in the Czech Republic and for good reason. With the mighty Prague Castle lording over the city, the statue-lined Charles Bridge, the famous Astronomical Clock and endless cobblestone streets to wander through, it's almost impossible to run out of things to see. 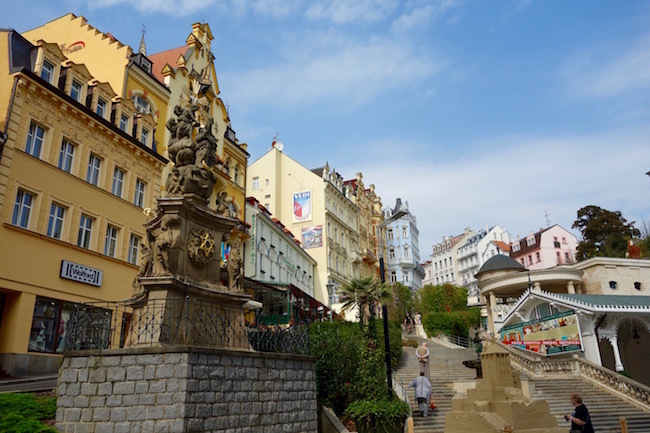 Nonetheless, the Czech Republic has plenty of other less-travelled tourist attractions and it's worth at least doing a few day trips. Known as the Silver City, Kutna Hora's wealth came from its silver mines and its city centre was declared a UNESCO World Heritage Site in 1995. While you don't want to miss its impressive cathedrals, the Cathedral of St. Barbara, dedicated to the patron saint of miners, and the light-filled Cathedral of the Assumption of the Virgin Mary, one of the most popular attractions in the Czech Republic - and one of the most macabre - is the Sedlec Ossuary, or Bone Church, where the bones and skulls of some 70,000 skeletons (many from plague victims or casualties of war), have been fashioned into a strangely-striking masterpiece of skull chandeliers, chalices and candelabras. The Czech Republic is known for its beer and sometimes it's even cheaper than a bottle of water. One of the most memorable things to do in the Czech Republic is to delve into heart of this golden brew at the Plzeňský Prazdroj Brewery (Pilsner Urquell Brewery) in the town of Plzen. 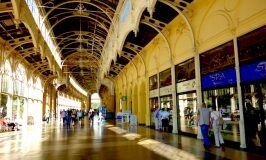 Explore the 10-km long cellar tunnels, once used to store beer, try a golden-hued Pilsner, then visit the Brewery Museum set in the Plzen's original brewing-house. 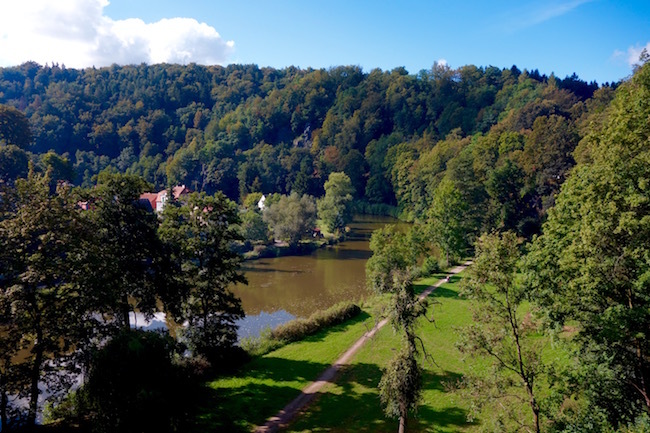 The picturesque town of Loket makes a great day trip from Karlovy Vary. 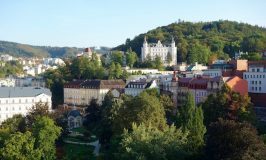 A popular backdrop for film sets, Loket has an impressive castle, a pastel-hued medieval town centre and sits high above the Ohre River, a romantic river that appeals to outdoor addicts who rent can rafts to float downstream from Loket to Karlovy Vary, a scenic 15-km ride that takes about 4 hours. 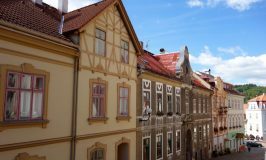 A Renaissance beauty, this well-preserved town is firmly established on the tourist trail of the Czech Republic and popular as a day trip from Prague. 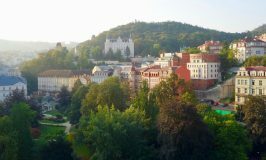 Things to do in Cesky Krumlov include visiting the castle, exploring the medieval town centre with its 18th-century Plague Column and hiking up to the Chapel on the Mountain of the Cross. The Strahov Library in the 12th-century Strahov Monastery in Prague is the most famous - and largest - Baroque library in the Czech Republic. It's one of the oldest libraries in Europe and is a cultural attraction well worth visiting. Both it's Philosophical Library and Theological Library house thousands of rare manuscripts within ornate Baroque settings, including the rare and exquisite 9th-century Strahov Gospel. 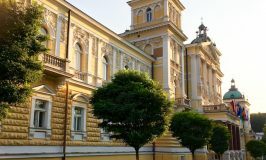 Equally beautiful (personally, I think it's even more beautiful), is the Baroque library in the Tepla Monastery near Marianske Lazne. 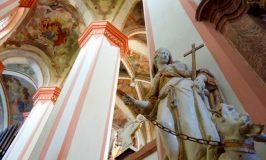 For more ideas on things to do in the Czech Republic, scroll down to read some of my Czech Republic travel blog posts.